Kraft Heinz is putting a large chunk of capital behind its declared goal of driving growth through food innovations. Kraft Heinz has hired venture investor Bill Pescatello to lead the Chicago-based fund. Pescatello was most recently a partner in Lightbank, a venture capital fund founded by entrepreneurs Eric Lefkofsky and Brad Keywell. He was also a founding member of the Peacock Equity Fund, a $250 million global capital fund of GE Capital and NBCUniversal. Kraft Heinz -- which, like other traditional food CPG giants, has struggled to achieve growth as consumers turn to fresh, “clean” products -- has been pushing to drive new revenue through product innovations within existing brands. Recent examples have included the much-heralded Mayochup, now hitting stores, and a line of edible toys from Jell-O. 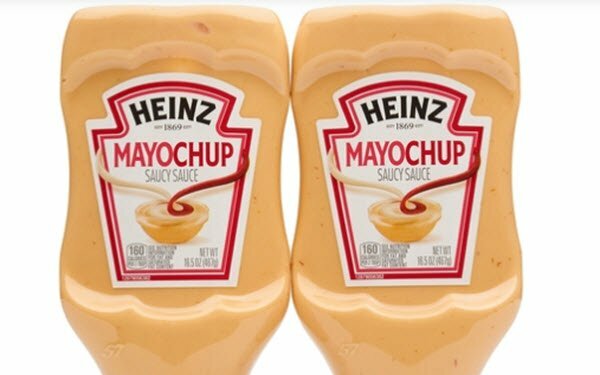 But the fund will enable Kraft Heinz to move beyond brands, “to have a committed first look at our industry’s most promising and disruptive tech-enabled companies,” summed up Pescatello.